Sometimes a job needs a more specialist piece of equipment that will rarely be used at another time. 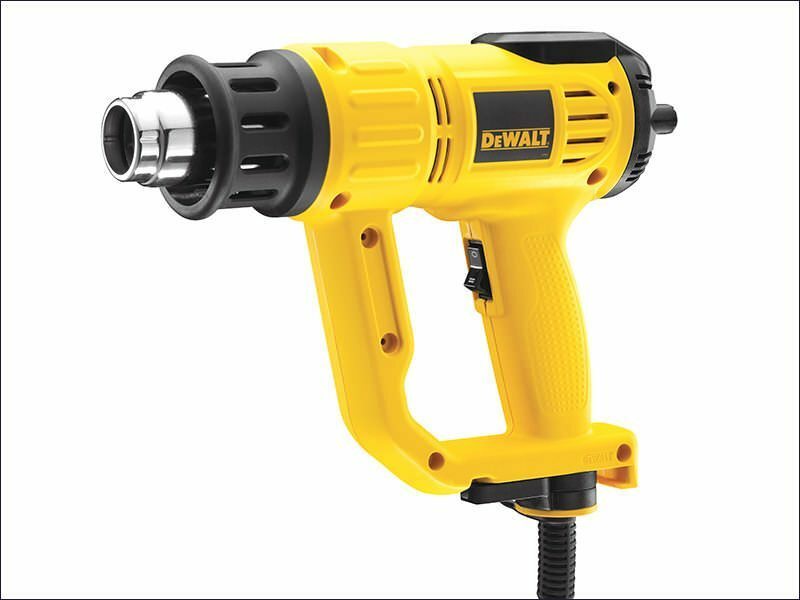 With this in mind, we provide a wide range of tools for hire which will aid in drilling, sanding and cutting. We can supply anything from belt sanders and jigsaws, to breakers and angle grinders for hire. Click through our options to find out more. 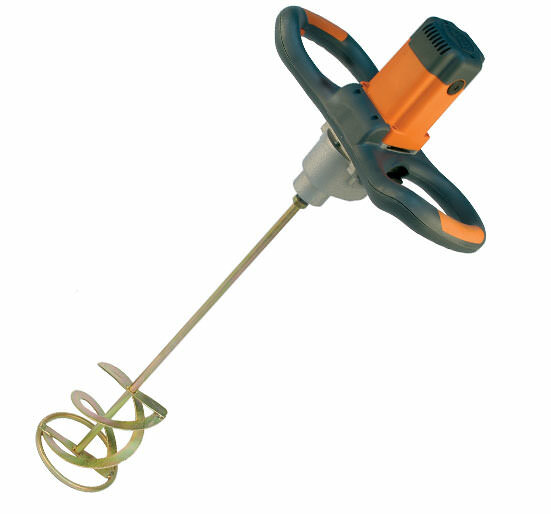 The 110v Belle Paddle Mixer is a quick and powerful way of mixing small to medium volumes of material. The belt sander is a high powered, easy way to sand down small to large areas (depending on your patience!). Available with a range of belt in difference levels of coarseness, it is flexible to your needs. 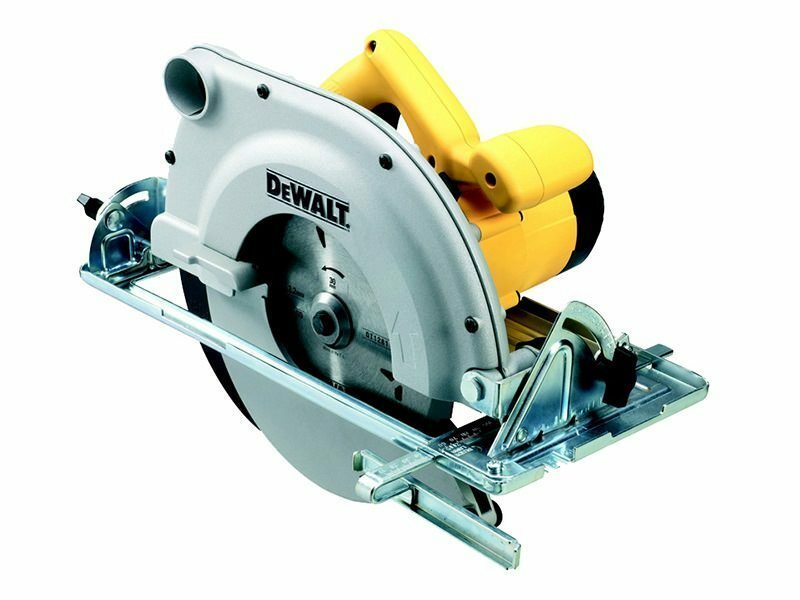 Circular saws are the ideal way to quickly cut wood to size. Their light and compact design gives you the flexibility to work wherever you are. 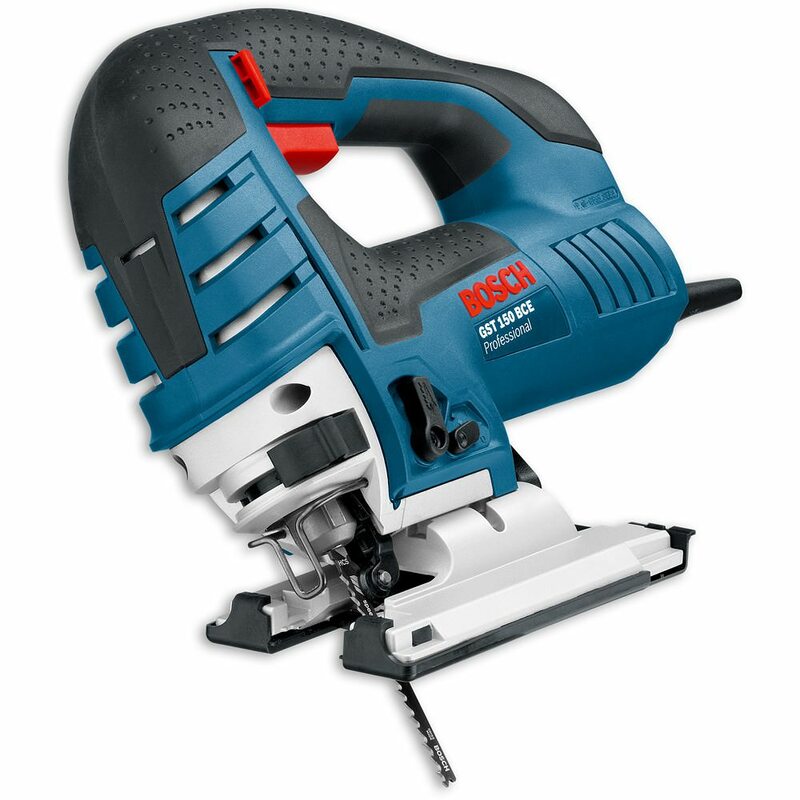 The Bosch jigsaw is the ideal tool for small and delicate woodworking jobs. 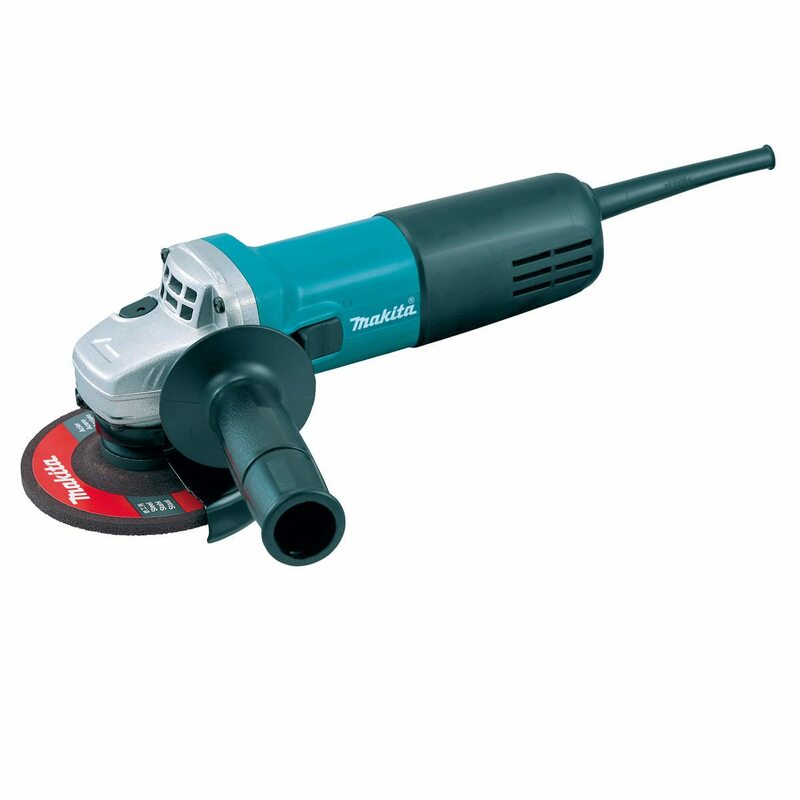 The Makita orbital sander gives you aggressive sanding with low levels of vibration, letting you control the speed. Compatible with 150mm sanding pads. 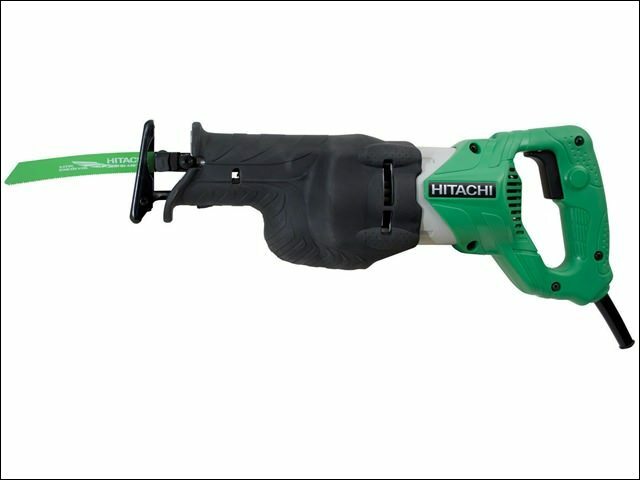 Reciprocating sabre saws are the ideal tool for cutting a variety of materials, including wood and metal. 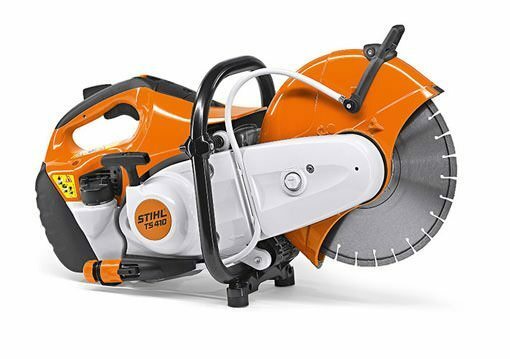 Designed to cut in small quick strokes this saw makes light work of most materials. Featuring a reversible blade mount for cutting up or down, blades sold separately. 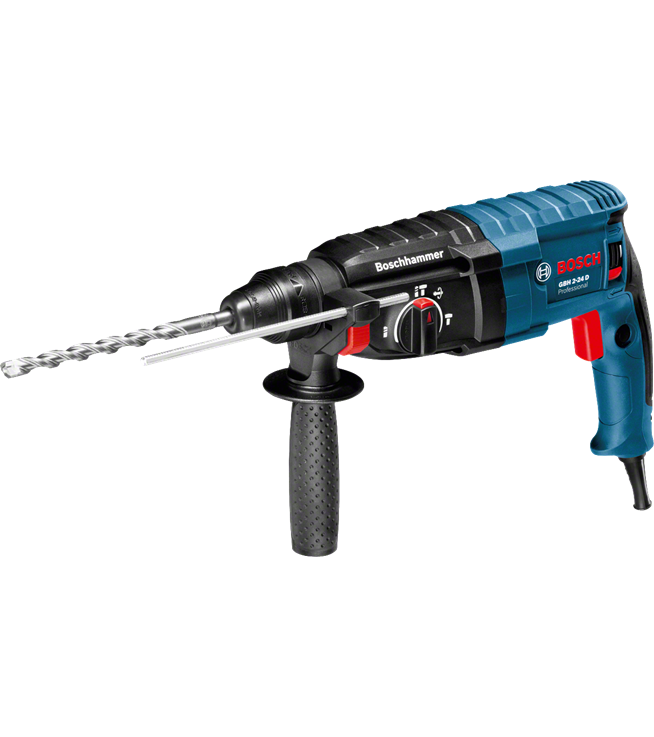 The Milwaukee Kango 750 and Bosch GBH 7-46 DE are very powerful, tough and versatile hammer drills perfect for small to medium size breaking, as well as being able to handle larger drilling jobs. Angle grinders are the perfect tool for a variety of purposes. 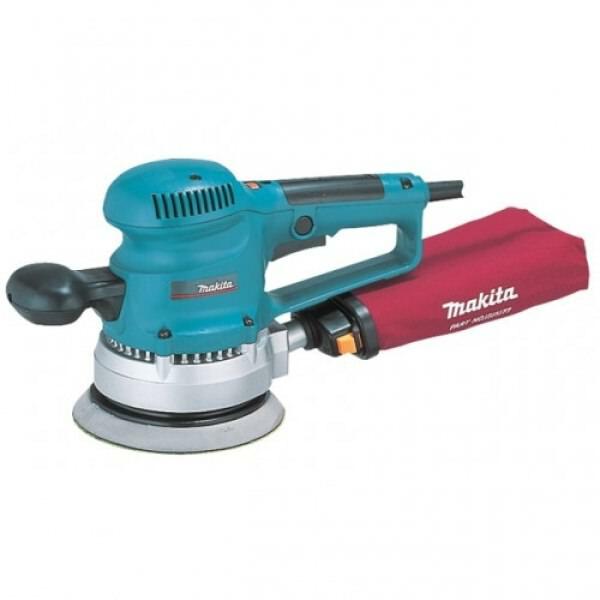 Ideal for cutting small amounts of material, grinding down edges or even sanding, buffing and polishing with a variety of attachments available. All wheels, blades etc sold separately. The heavy electric breakers are an easy way of breaking out large amounts when a power source is nearby. Bosch GSH 27 VC breakers with 32amp transformers also available on the hire fleet. 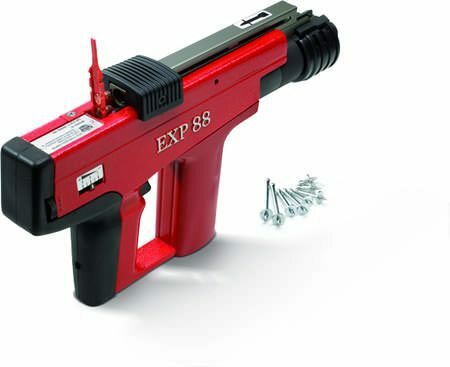 Nail guns allow you to quickly fix nails into large and tough materials. 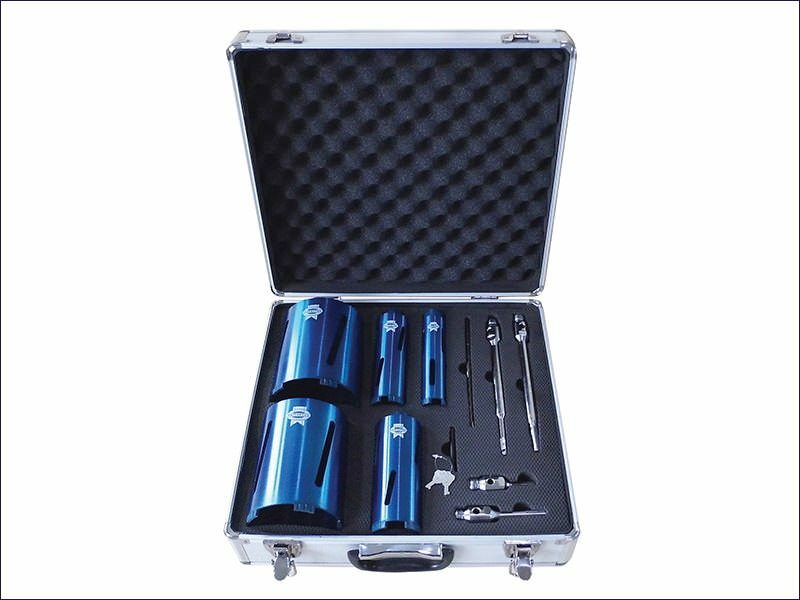 The diamond core drill bit set is the perfect way of cutting out small amounts of cores without having to buy an entire set. Available with an SDS plus and 13mm hex adapter to suit your needs. The Elite fume extractor is a high powered tool perfect for removing or circulating air. 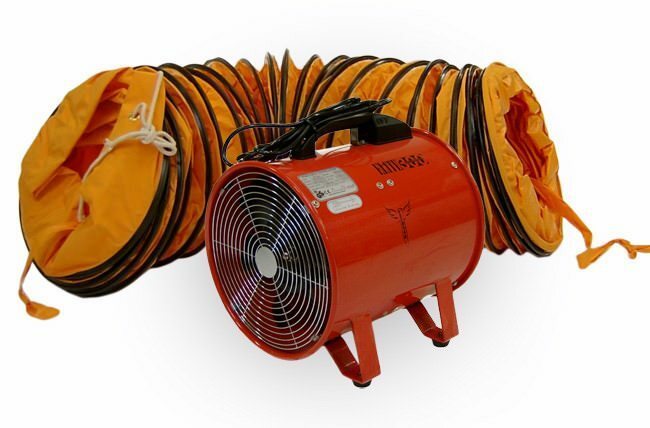 Ideal for working in tight, dusty or vapour filled areas. Complete with tubing to cover a larger area. 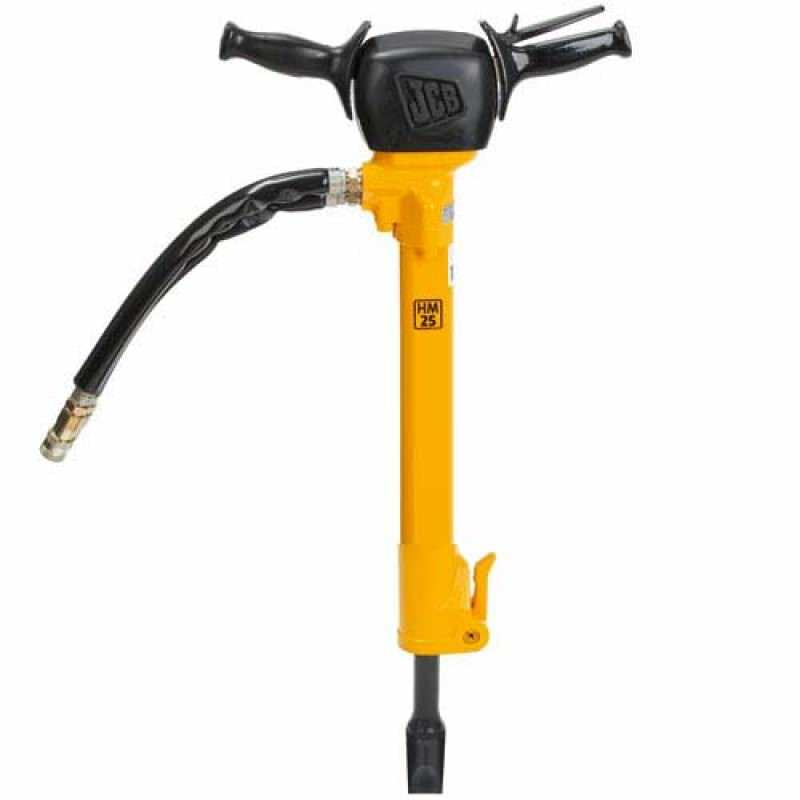 The hydraulic breaker pack allows you to work regardless of any external power source. 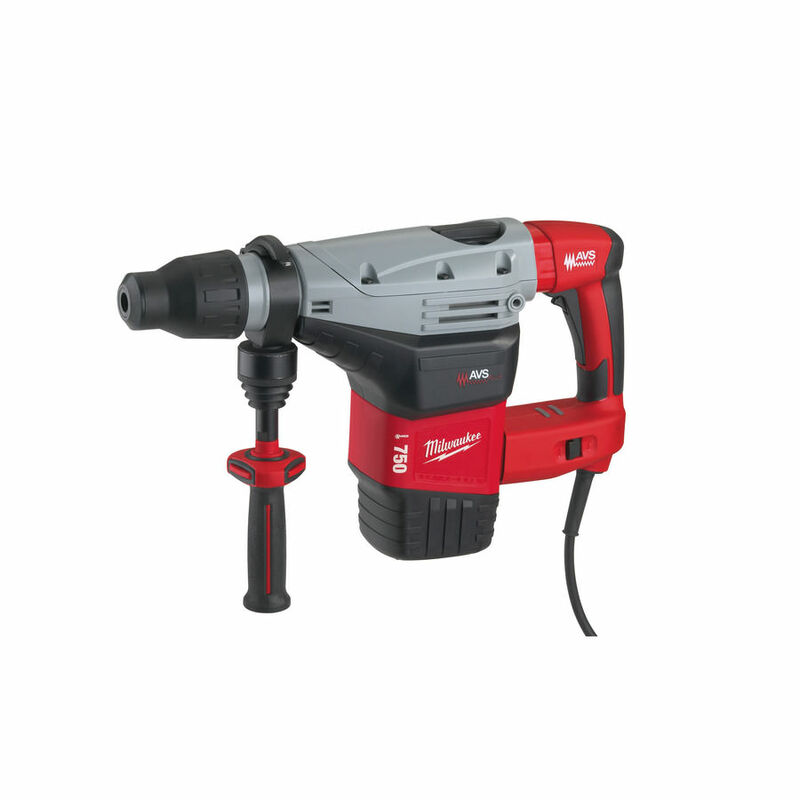 High powered and perfect for medium to large breaking jobs, these machines are easy to use as well as being mobile. 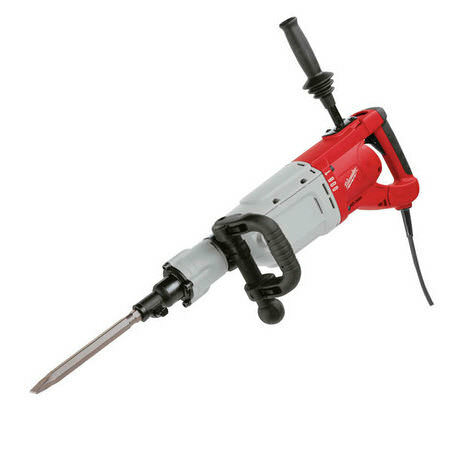 The Kango 900 is the staple tool used for small to medium breaking jobs. Very powerful, robust and extremely easy to use, these tools are perfect for home or heavy work use. 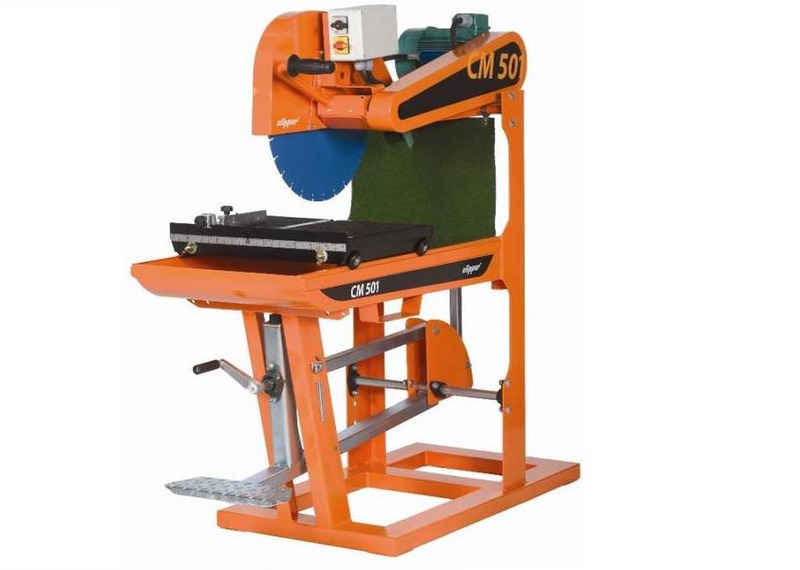 Masonry saws are a quick and efficient way to cut large amounts of blocks. Cutting table and fixed design make uniformity much easier to achieve. 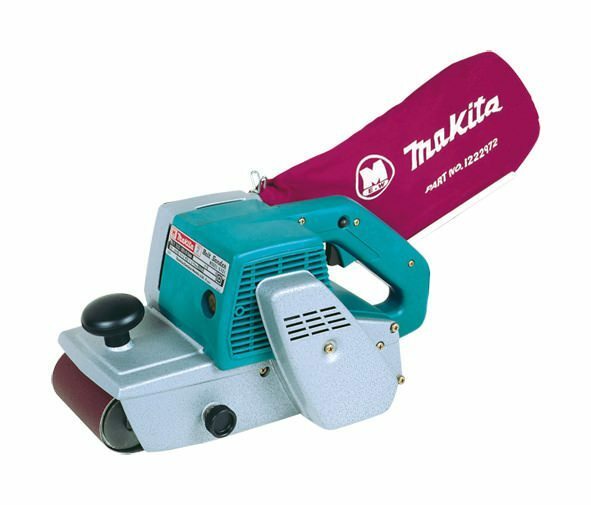 Slab cutters are a site favourite, making cutting concrete and tarmac easy. 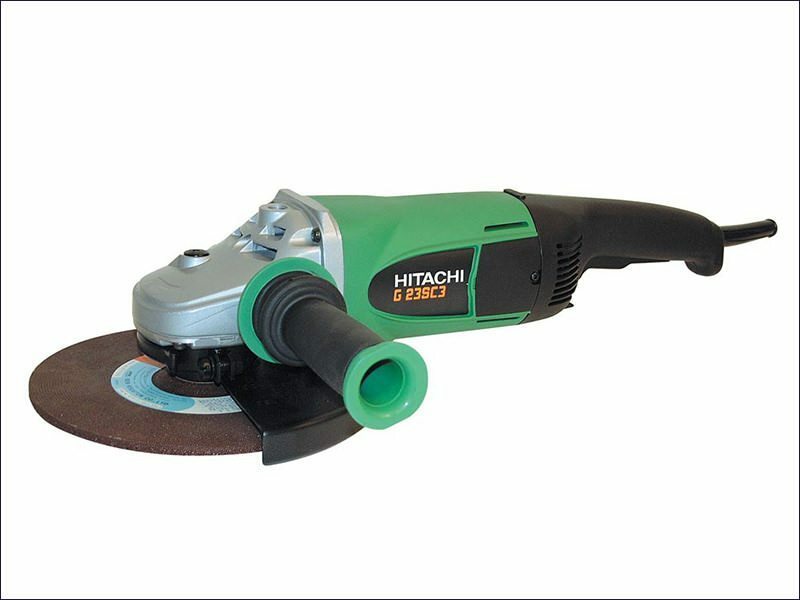 Compatible with a wide variety of cutting discs to tailor the machine to your needs. 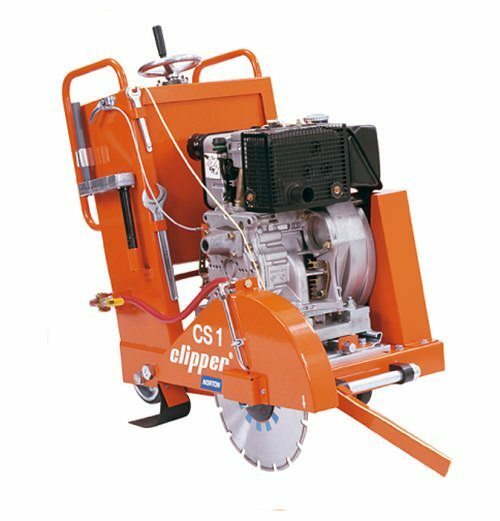 Floor saws are the easy way to cut longer lengths in tarmac or concrete. These machines combine a good cutting depth, high levels of power with fantastic ease of use. Available in 350 and 450mm versions, blade sold separately. 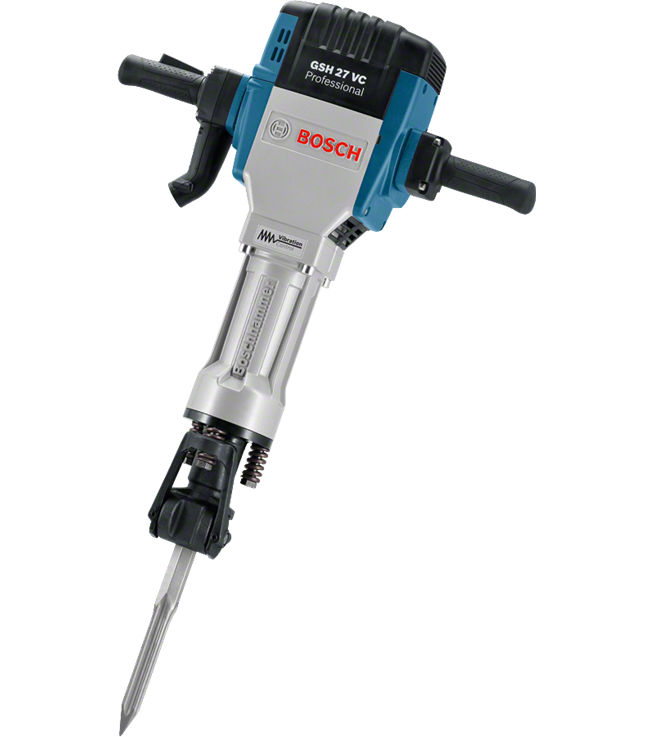 The SDS max drill is the perfect tool for smaller scale drilling and hammering, with a huge range of bits available to compliment.